In my view it is best college in indore for education purpose not for fun, if we want to study and become a personality this is the best clg. Lots of more to come!!! I have learnt things and got explored. College is awesome. No I don't think I have the right to do so, College is good. I feel very proud and satisfied that I took admission in CDGI. Overall I think I am having a great opportunity with me for my bright future because of CDGI Thank you CDGI. My experience in the college is really very good. I have learnt a various of things that I was not even aware of before. Placement Opportunities – The institute arranges summer training, soft skills training, placement assistance and career guidance to its students. The most important recruiters for this institute are Siemens, Accenture, HCL, IBM, Impetus, Syntel, Blue Star, Tech Mahindra, Wipro, Infosys, Capegemini, TCS and Airtel. 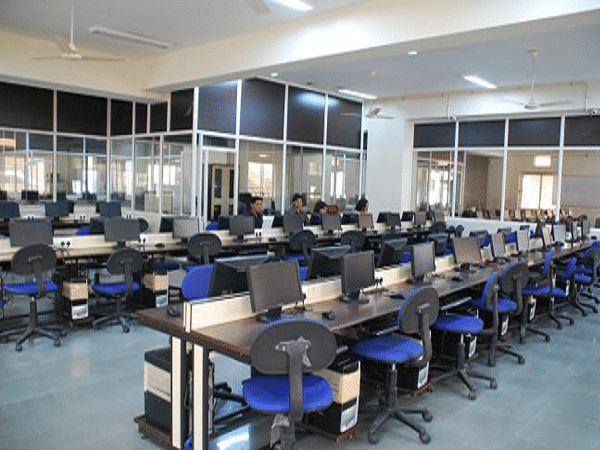 Enriched Library- The library at this institute is deserves a place of great pride. The library features a reference section where students can go through reference books. The reference section also includes modern books on engineering and the latest complete references. 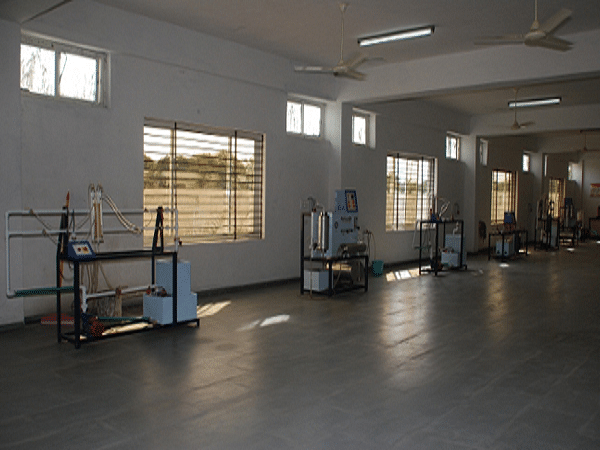 State of the Art Infrastructure – The College has a very good infrastructure and is well-equipped with workshops and labs. 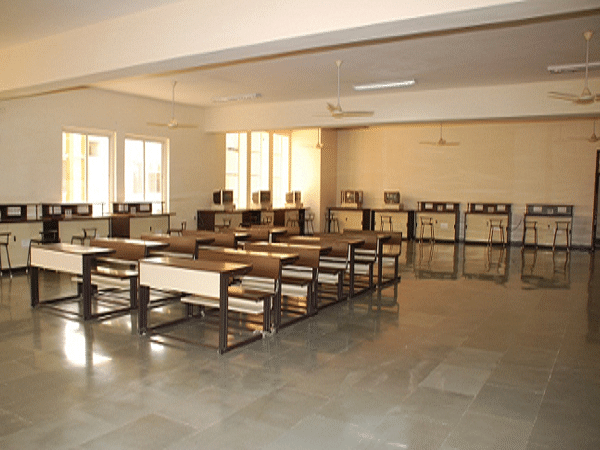 The classrooms in this college are well-ventilated and spacious while the computer center is also very effective for the students. "I have learnt things and got explored. College is awesome." Based on JEE mains marks and 12th marks , I was admitted in the college through counseling. No interview took place. "Getting the best experience and knowledge in the best way possible"
I gave JEE mains and according to my score in exam I was given this college. No interview process took place with ranking in JEE admission processed. 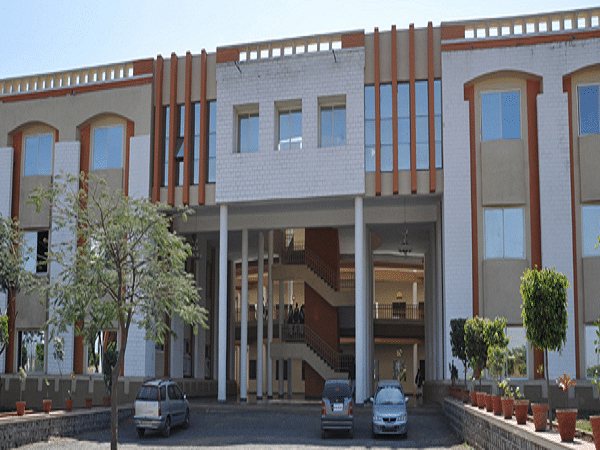 "I feel very proud and satisfied that I took admission in CDGI." I had appeared in Jee-Main exam which helped me to get admission in the college.